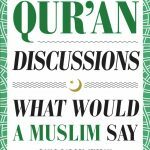 The Problem of Evil - Islam's Response | What Would A Muslim Say? I wanted to share with you an excerpt from my fourth book, Islamic Law, Theology, and Practice. Every now and then, I get the question of how an All-Good, All-Knowing, All-Powerful God could allow the pain and suffering we observe in life. . . These are very good points. 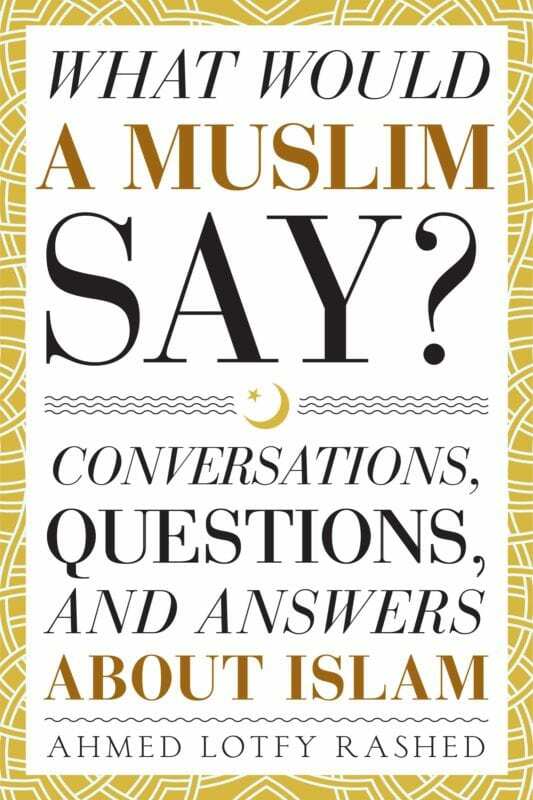 However, in this particular issue (the Problem of Evil), modern Islamic philosophy has not diverged much from traditional Islamic philosophy. P1. An All-powerful God would be able to prevent evil/suffering. P2. An All-knowing God would be aware of all evil/suffering in the world. P3. An All-good God would want to prevent evil/suffering in the world. P4. There is evil/suffering in the world. C. Therefore, there is no God that is all-powerful, all-knowing, and all-good. P0. The purpose of life is to live contented and blissfully. With this goal in mind, then the conclusion above does not necessarily follow because it is possible that there could exist a God who allows the evil we see and experience for the purpose of testing the faith of men. Muslim philosophers argue that if the purpose of life was to eat, drink, and be merry, then yes, the existence of evil and suffering would contradict the attributes of God. However, if we replace that assumption with the belief that this life is only a spiritual test, then we can reconcile the existence of evil with the attributes of God. Notice that this hinges on the belief in Judgment Day, the Final Reckoning, and Heaven and Hell. Since these are cardinal articles of faith for entire spectrum of Muslims (conservative to liberal), Muslim scholars have considered and continue to consider this a sufficient to answer the Problem of Evil. 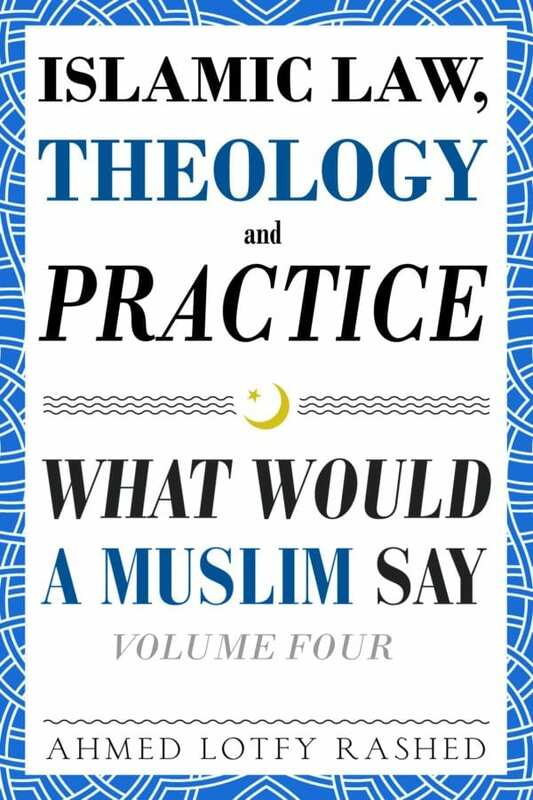 Read the rest of this conversation (and more like this) in Islamic Law, Theology and Practice: What Would a Muslim Say – Volume 4.